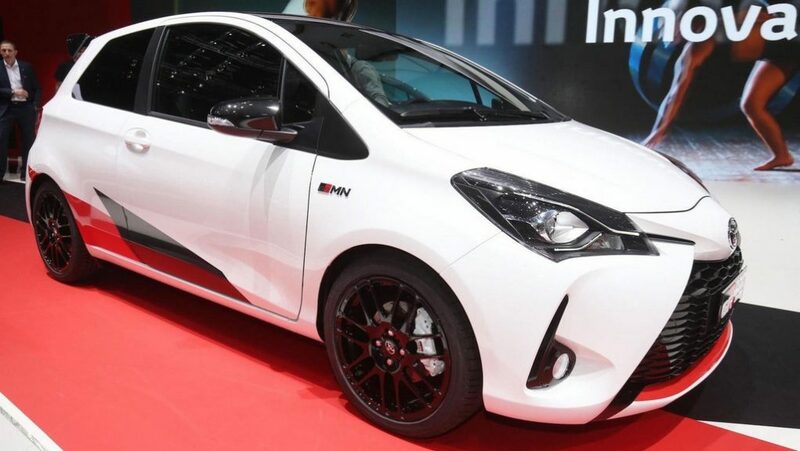 Toyota thoroughly facelifted the Yaris supermini to make it look bigger and better than ever before in Europe two weeks back. It gets large front grille, wider tail lights and sporty side profile as €90 million was spent for overall upgrades which include 900 new parts going into the car. 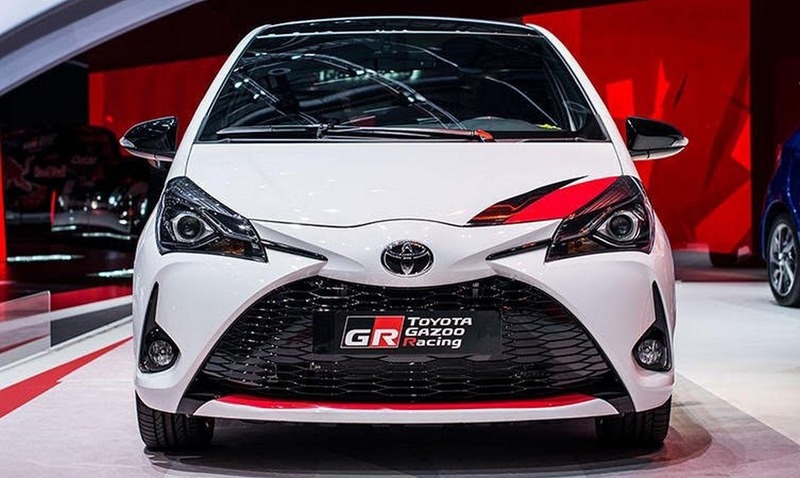 At Geneva, Toyota has launched the performance-based Yaris GRHM (Gazoo Racing Masters of the Nurburgring) strapped with 1.8L four-cylinder supercharged engine developing over 205 horses. It adorns a sporty body kit, roof-integrated rear spoiler and a motorsports-inspired livery. 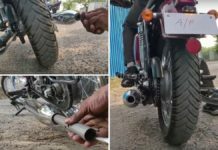 The tiny motor helps it to do 0-100 kmph in just around 6.4 seconds. 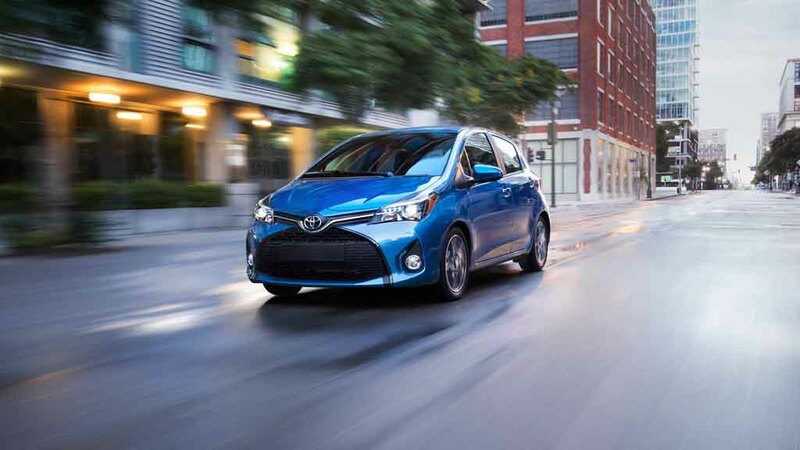 Here’s Yaris from Indian market’s perspective: Toyota is one of the leading automakers in India when it comes to popularity and customer satisfaction. 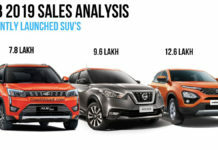 The company offers a range of products in the domestic market but has not attained the volume sales it has expected in the entry-level compact segments. 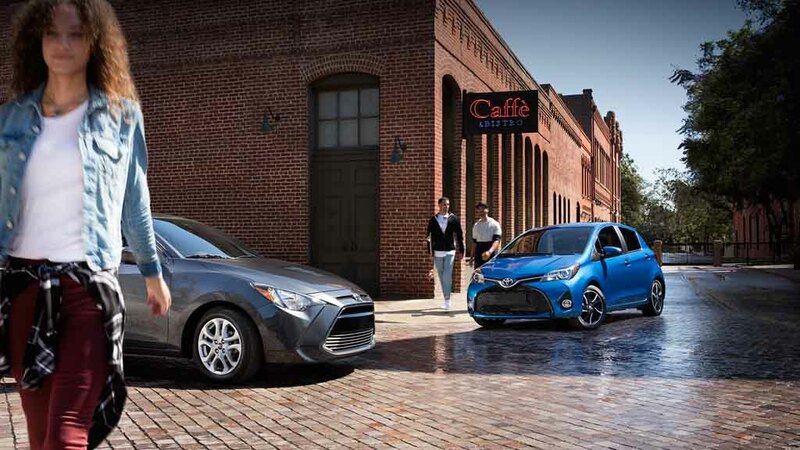 With under five percent market share, it’s no secret that Toyota relies on upmarket space. 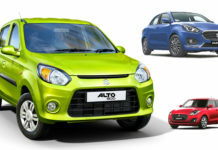 But the arrival of its small car brand Daihatsu in the near future could turn things around. In our country, demands for premium cars have been increasing in recent times. 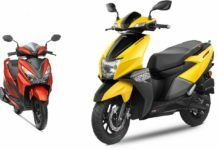 Instead of the simpler cars, which serve only as the medium of commuting, the Indian customers are seeking new models with better features, more power and performance. 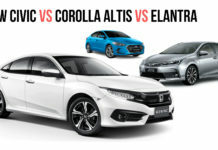 Not only the larger cars, but the hatchback segment is also experiencing this shift of demand. 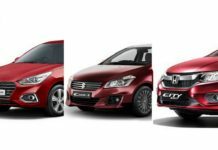 This is why the hatchbacks like Maruti Suzuki Baleno and Hyundai Elite i20 have become very popular among the customers. Toyota has cleared that it will focus on larger cars rather than focusing on mass market and India-specific cars in domestic market. 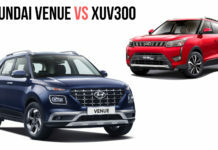 In fact, the company has launched the new Fortuner and Innova Crysta this year which have been doing pretty well. 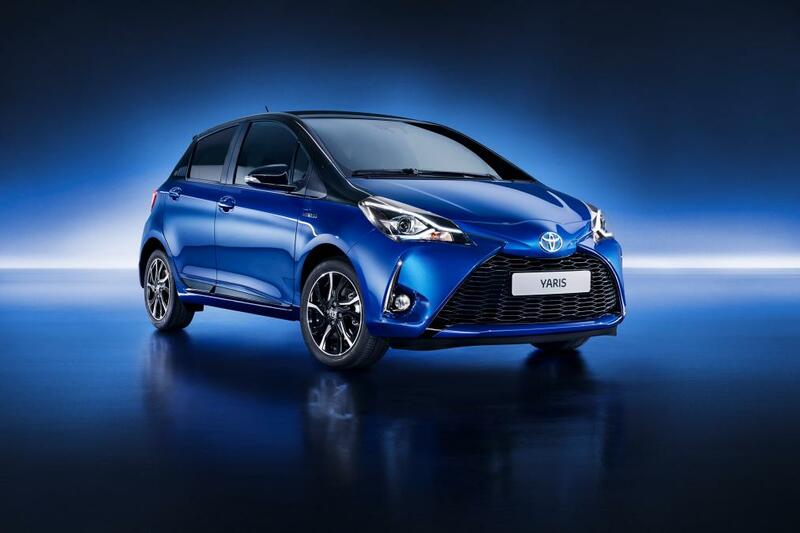 But now it seems Toyota has decided to offer the premium hatchback Yaris in the country according to reports a year or so later from now on. 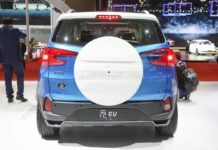 It also expects cleaner and transparent emission regulations for revealing new products. The Toyota Yaris is expected to launch in India sometime in early 2018 or later that year. 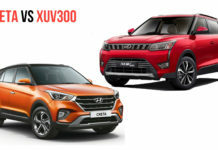 Upon its launch, it will lock horns with the tough rivals like Maruti Suzuki Baleno and Hyundai Elite i20. Also, this car will introduce a fresh style and unique design in the segment. The Yaris has been in business since 1999 and the company will tweak the upcoming 2017 Yaris for Indian roads before launching it here. The Japanese automaker is yet to reveal any specific launch details. But, expect the upcoming Toyota Yaris premium hatchback to launch in Indian market sometime in 2018. Expect Toyota to price the Yaris premium hatchback aggressively against its rivals like the Maruti Suzuki Baleno and Hyundai Elite i20. 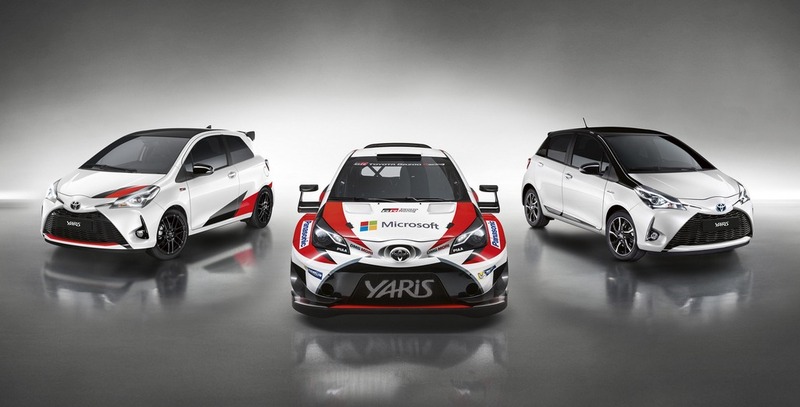 The Yaris could come priced between Rs. 6.5 lakh and Rs. 10 lakh (ex-showroom, New Delhi), depending on different variants. 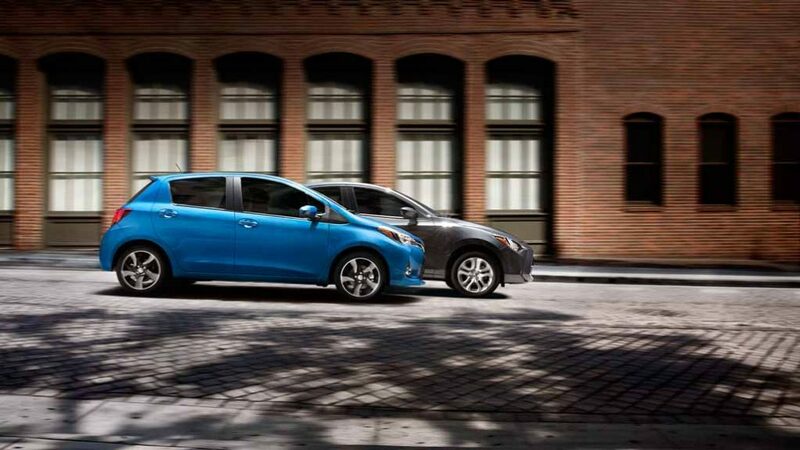 The Toyota Yaris hatchback comes available with a range of powertrain options. 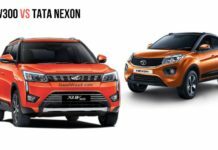 These include a 1.3-litre four-cylinder petrol engine and a 1.5-litre four-cylinder petrol engine. 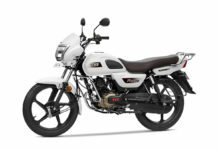 The smaller engine churns out 98 hp of peak power and 125 Nm of peak torque, while the larger engine kicks out 105 hp of peak power and 140 Nm of peak torque. 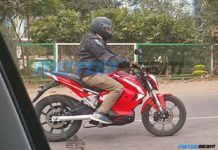 The India-spec model could come powered by a 1.4-litre D-4D four-cylinder diesel engine. 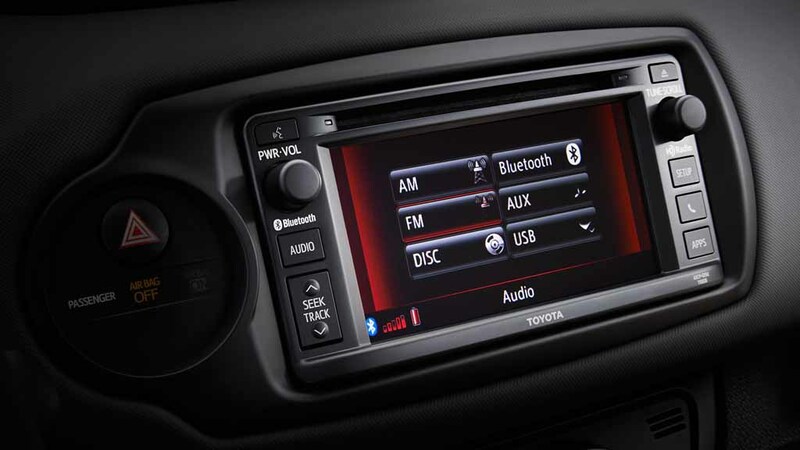 This motor is available in the Toyota Platinum Etios sedan. 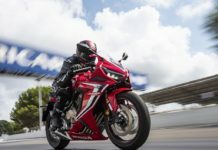 It pumps out 67 hp of peak power at 3,800 rpm and 170 Nm of peak torque between 1,800 rpm and 2,400 rpm. In the Toyota Platinum Etios, this engine returns 23.59 kmpl of fuel efficiency. 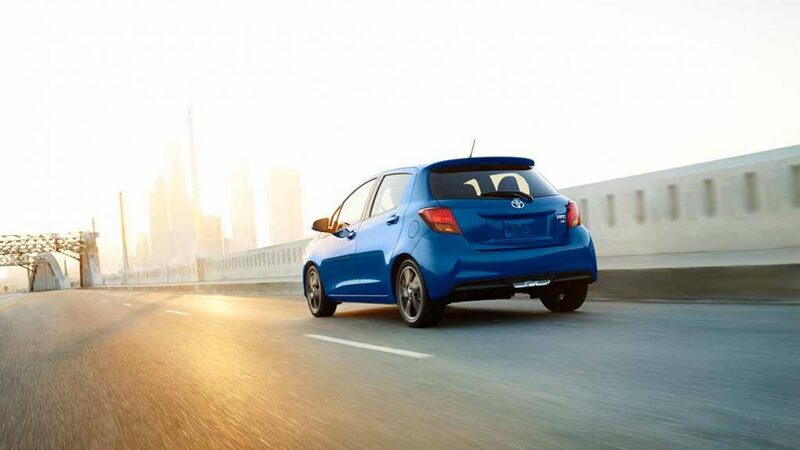 For transmission duty, the Yaris could get a 5-speed manual gearbox. An automatic transmission could be on offer as well. 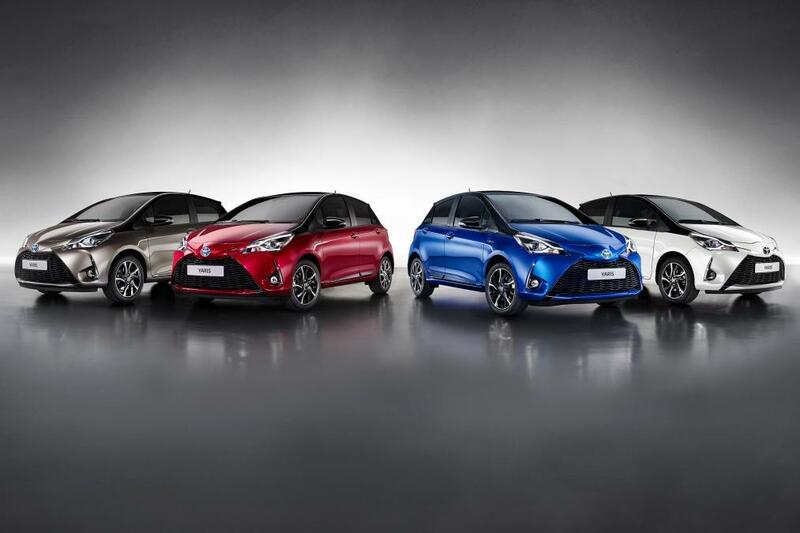 The upcoming Toyota Yaris premium hatchback is sold in foreign markets like Middle East, ASEAN and South America. 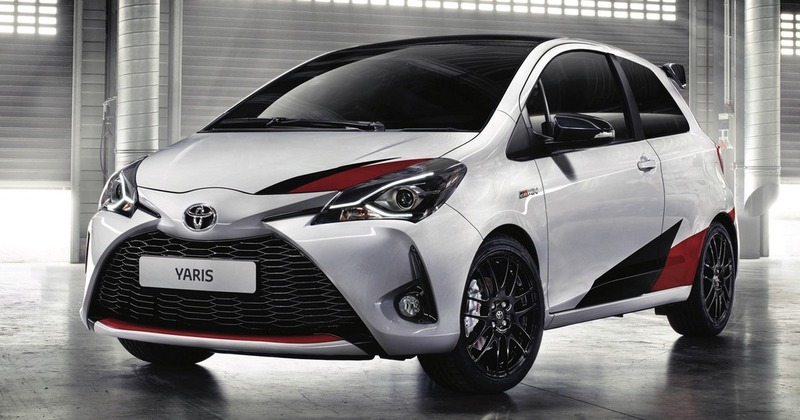 The Yaris sold in these markets measures 4,155 mm in length, 1,700 mm in width and 1,800 mm in height. Expect the India-spec Toyota Yaris to come with similar dimensional figures. 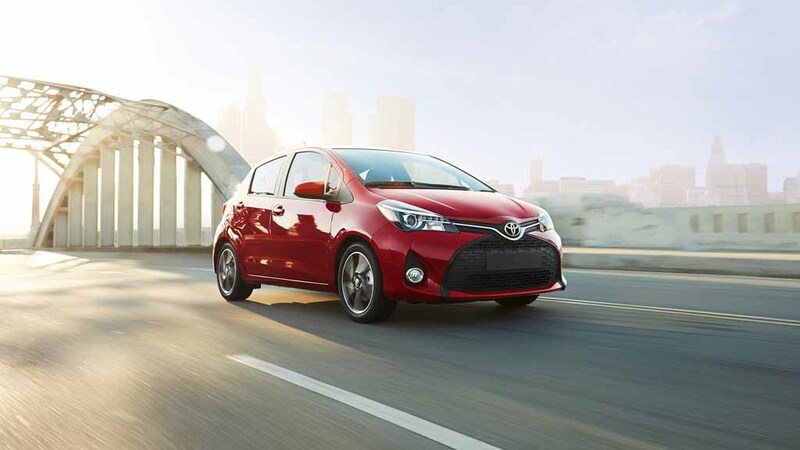 The Toyota Vios-based Yaris hatchback sports an attractive design. It is built on the TNGA-B (Toyota New Global Architecture for B-segment) platform. The car has been designed following the Japanese company’s latest global design language. This premium hatchback gets a large black front grille which is complemented by two large sweptback headlamps with integrated LED daytime running lights. The headlamps are connected by a sleek chrome trim. Apart from that, the large front bumper and round fog lamps with chrome detailing sitting at the blackened area, enhance this car’s appeal further. At the side profile, the Toyota Yaris hatchback bears a plain look. Only styling effort is visible through the sporty alloy wheels. Apart from that, the blackened B pillar and subtle character lines are there as well. 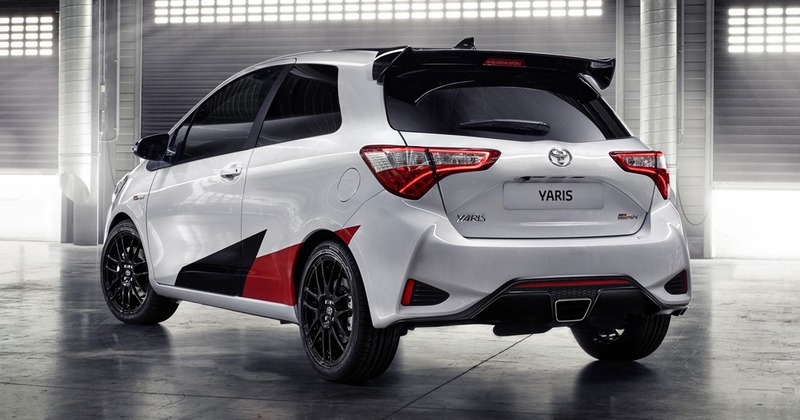 The rear fascia of the Yaris gets an integrated roof spoiler, rear windscreen wiper, compact taillights, a sculpted registration enclosure, and a body coloured bumper. Overall, the upcoming car features a stylish and practical appearance. 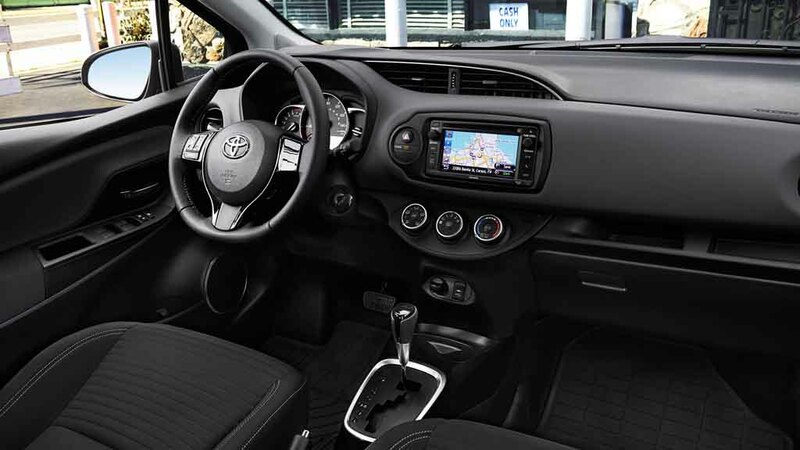 The Toyota Yaris has a spacious and attractive interior. Thanks to its length over four-meter, the space inside the cabin is pretty decent. The car could arrive with a black theme or a dual-tone theme inside the cabin. 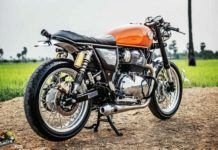 Apart from that, it gets a multi-functional three-spoke steering wheel with leather wrapping, large analog dials and a digital MID consisting instrument cluster. 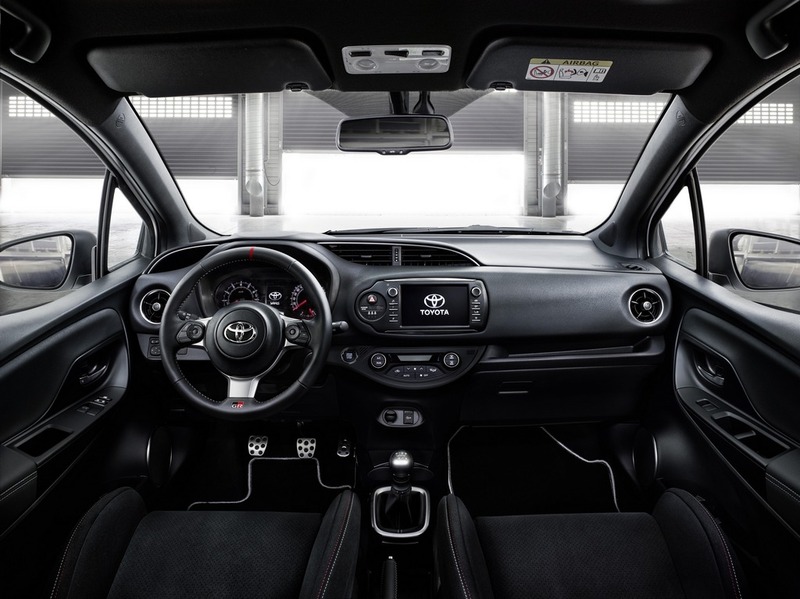 The position of AC vents gives the dashboard an attractive look, while the centre console also looks impressive with a touchscreen infotainment system and three rotary dials below the touchscreen. 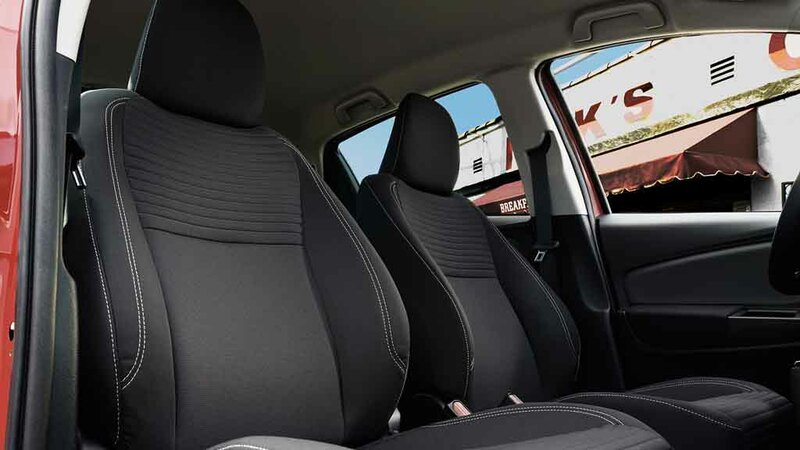 The seats come sporty looking, while they get contrast stitching. The upcoming Toyota Yaris premium hatchback has several impressive safety features. These include the Toyota Safety Sense, Automatic High beam, Lane Departure Alert, Pre-Collision System, etc. 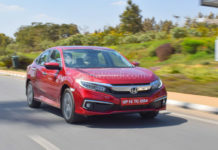 But expect dual airbags and ABS as standard features across the range with cruise control and ESP as other advanced safety equipment. 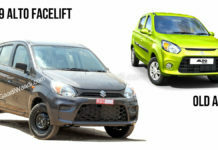 The Toyota Yaris will lock horns with strong and established rivals like the Maruti Suzuki Baleno, Hyundai Elite i20, Honda Jazz and Volkswagen Polo.